Become your own Boss! To be part of this ever expanding market why not start your own SMART repair business, EARN £750 to £1250 per week Take the first step, call us today! ALL OUR COURSES ARE £195 + VAT PER DAY! Learn how to repair bumper damage, scratches and cracks with our paint and plastic welding courses! Midlands MARS Paint Repair training course will teach you how to repair damaged bumpers from start to finish. With close to 40 million vehicles on the road and most of them having alloy wheels as standard there is a massive market for alloy whel repair. If you are looking get into the Leather Repair business, then please take a look at our 3 day professional Leather Repair Course. 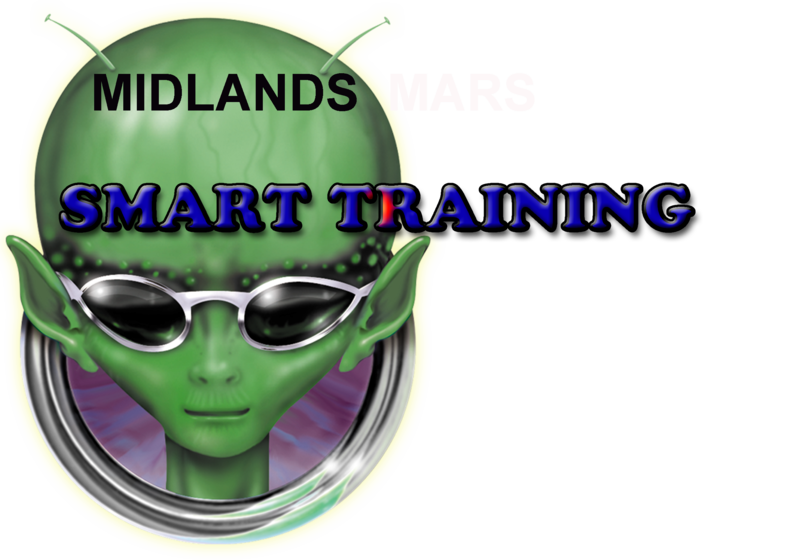 THE Midlands Mars SMART Repair Training Centre offers a variety of SMART Repair Training courses. 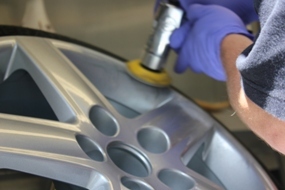 Some of the courses we offer are Alloy Wheel Repair Training, Paint Repair Training, Leather Repair Training, Windscreen Repair Training and Interior Trim repairs. We provide a comprehensive, professional hands on approach to training at our school and workshop based in Bloxwich. The training is provided by our highly experienced technical team and covers all the aspects of cosmetic SMART repair. Our SMART Repair Training courses are based on real repairs working on actual vehicles. This we believe, will benefit you better than learning on a solely classroom based course. Meaning that once you have completed any one of the courses we run. You will have completed repairs on an actual vehicles exactly as you would find once you are out in the field. We have been running a business in cosmetic vehicle repair for over 13 years. So we are not just a standalone training school. We can help you get your business up and running and help guide you in advertising and marketing your business. This business model can be replicated to work as well for you! When you come to start out on your own, we don’t just leave you to it.! If you have any questions or run into any problems, then we are only a phone call away from helping you out. All the SMART repair training packages include our full support for as long as you will need it, This is one of the the main benefits of our training packages and can’t be stressed enough how helpful this is.